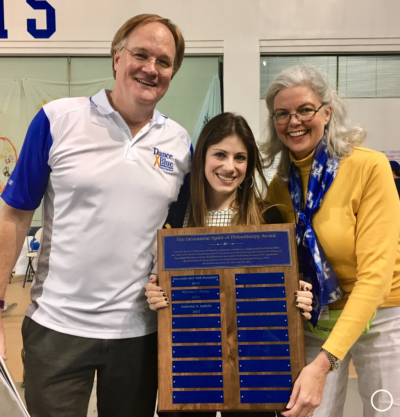 As an incoming freshman, I had heard all about DanceBlue and its benefit for the DanceBlue Kentucky Children’s Hospital Pediatric Hematology/Oncology Clinic. Within my first couple weeks of being on campus, almost everyone I had met strongly encouraged me to make the effort of getting involved as a dancer. 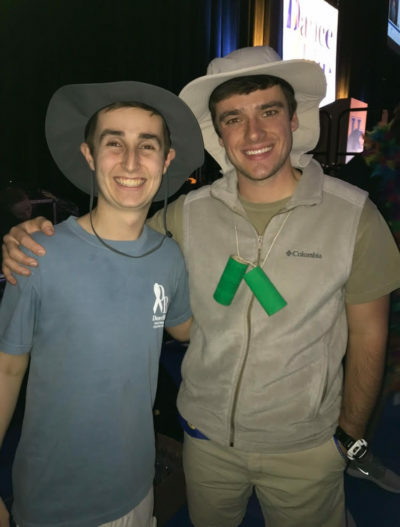 So throughout my first month at the University of Kentucky, I began fundraising in hopes that I would have the opportunity to dance on the floor along side 800 other students come February. And luckily enough I was fortunate that my fundraising and spirit point efforts from the year had gained me a spot on the floor for the marathon along with some of my closest friends. On the day of the marathon, I started the 24- hours off strong remembering how happy I was just to be a part of something so prominent on campus. Then came the end of the marathon when staring up towards the stands at my family and friends and looking back to the stage where patients and their families from the clinic stood. I was taken back by the stories shared and the families inviting me into their lives of battling cancer. It was at that moment that I finally understood what everyone had been talking about, to see not only a university come together but also the community in order to stand along side these kids. 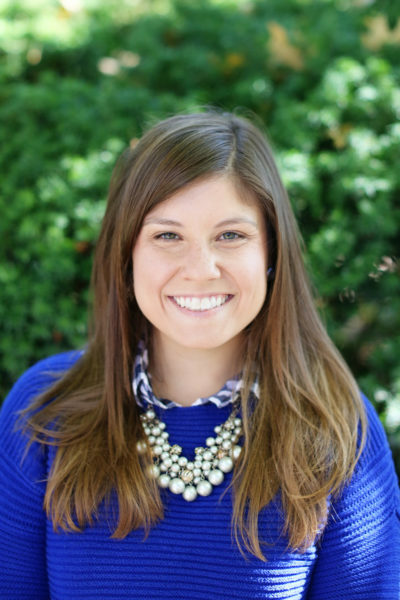 The light that radiates from the kids smiling faces are what fill me with happiness, and that is something that every student should get to experience. We stand alongside these kids hoping to make an impact in their lives when they in return impact our lives just through their courage and love of life. Instantly after the marathon, I knew I had to become further involved, I wanted to help take part in creating this relationship between our campus and these families from across Kentucky. 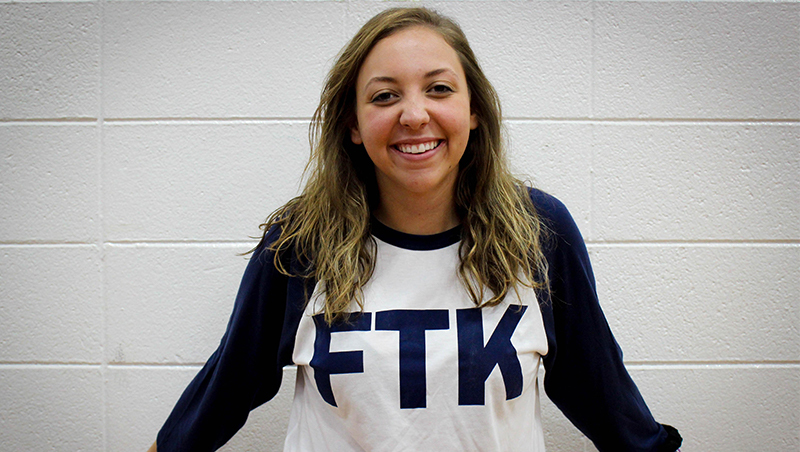 Serving on the DanceBlue committee, I have received the opportunity to witness the amount of work that goes into the 24-hour dance marathon. And what drives each and every committee member and student on this campus. I would not have wanted to spend my college experience in any other way, and I know we will never stop fighting until we find a cure. 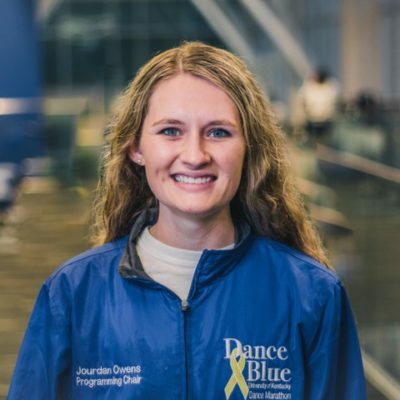 As the DanceBlue Dancer Relations Chair, I serve as the liaison between the DanceBlue committee and students on campus. I along with my two Dancer Relations Coordinators work to encourage students to become involved with DanceBlue by registering a team to participate in our 24-hour marathon, facilitate the Team Captain meetings, devise an Incentive Program to help motivate students fundraising efforts, and deliver mail call to students during the marathon. 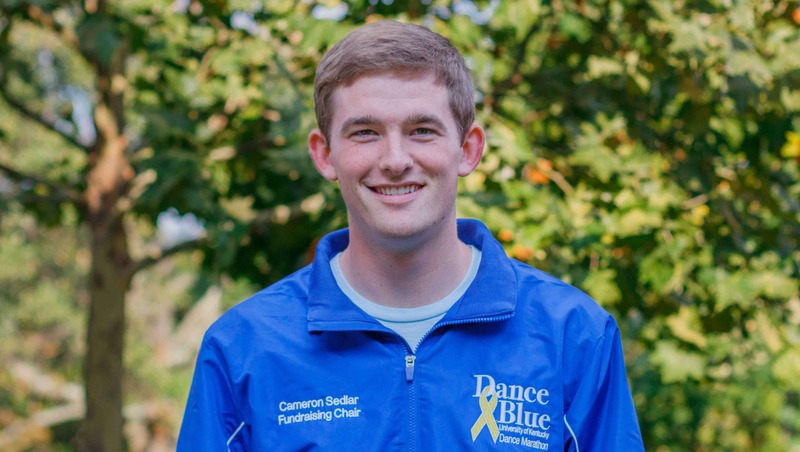 Because of my personal experiences, I want to encourage you also to get involved with DanceBlue. Team Registration is currently open until September 29th. You can either join an already established team (organizational/Greek/dorm LLP) or create your own by grabbing two other friends who are interested. To register, visit danceblue.org and complete the short registration form. For any other questions, please feel free to reach out to me at [email protected].